A steel frame is hand crafted with pine trees on the Timber Ridge Sconce. 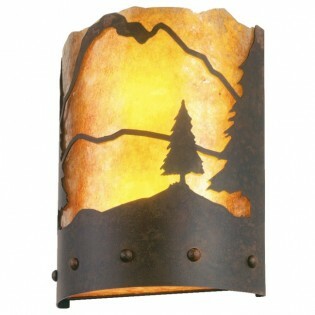 This rustic sconce will add that rustic touch to your cabin or log home. Made in the USA. A steel frame is hand crafted with pine trees on the Timber Ridge Sconce. This rustic sconce will add that rustic touch to your cabin or log home. 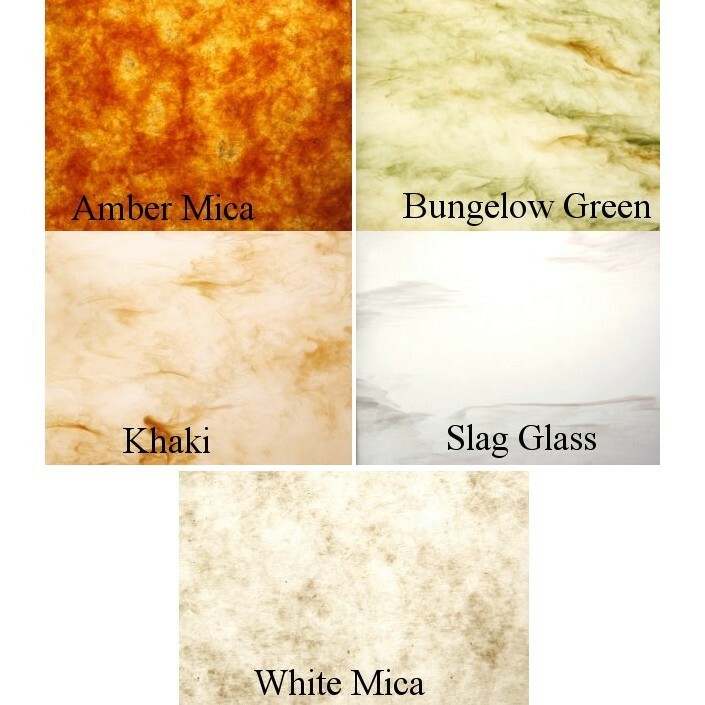 measures 12"H x 10"W x 4"D and uses one100 watt regular base light bulb. Please allow approx. 3 weeks for delivery. Made in the USA.